In Clark House Initiative, Project room. Opening today on 5th July, 2017. 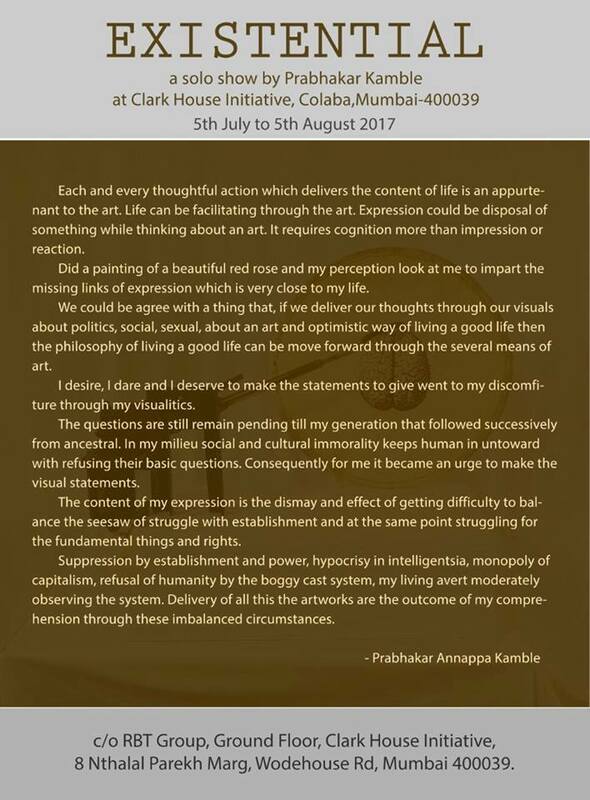 From 6.00pm to 9.00pm Exhibition continues until 5 August 2017. Open all days from 11 am to 7 pm, leaving Mondays.